With extensive travel experience throughout our entire national territory, you have the peace of a broad knowledge level routes by our drivers. Also enjoy a safe and pleasant journey through our wide range of vehicles equipped with modern comforts. Internationally, we are the company with greater presence in our region being major suppliers wholesalers and Condor Travel. 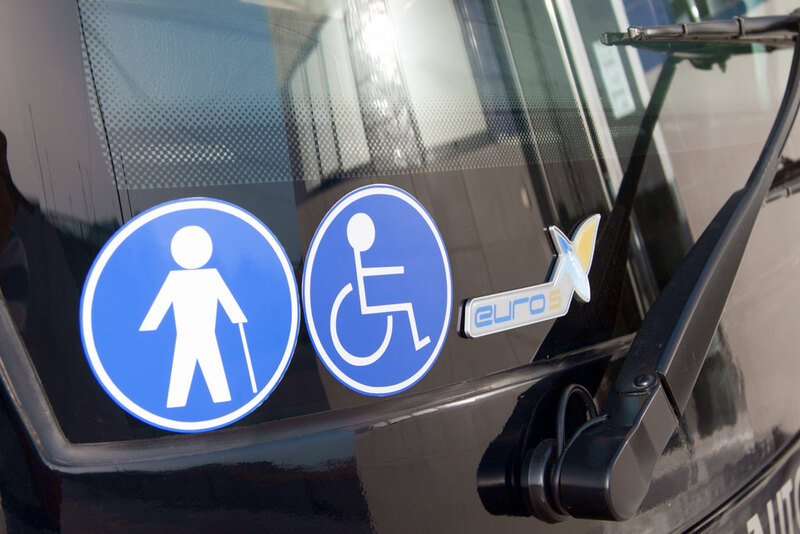 We have vehicles based permanently from various destinations in the European Union, Russia and North Africa. 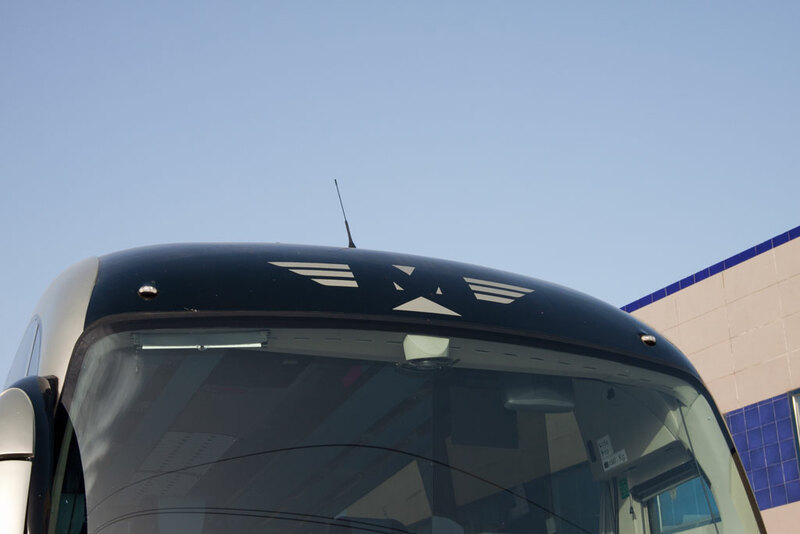 On the other hand, as a member of Linebus, daily transport to international regular line users. Our strong infrastructure allows us to cover a short time with airport transfers, transportation for tours and shuttle services. 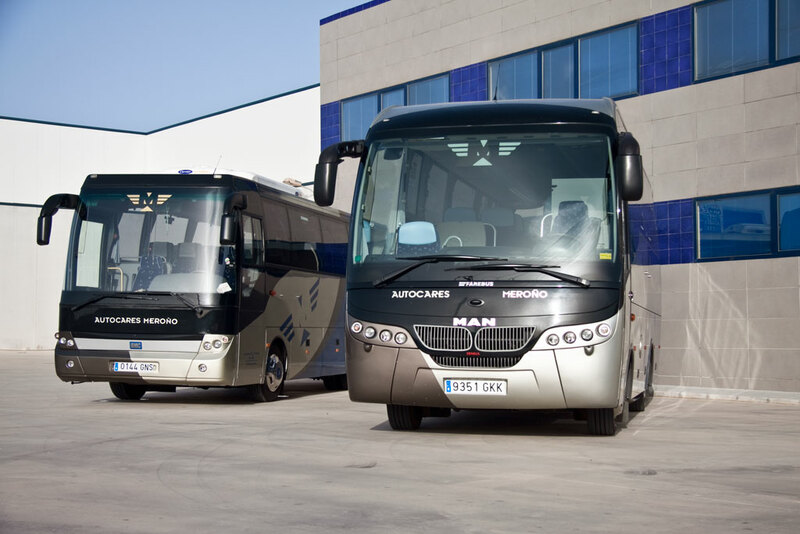 Customers such as Repsol YPF – we deal with the transfer to the factory staff – or La Manga Club – shuttle services, transport of personnel, transfers, etc. – support our professional. 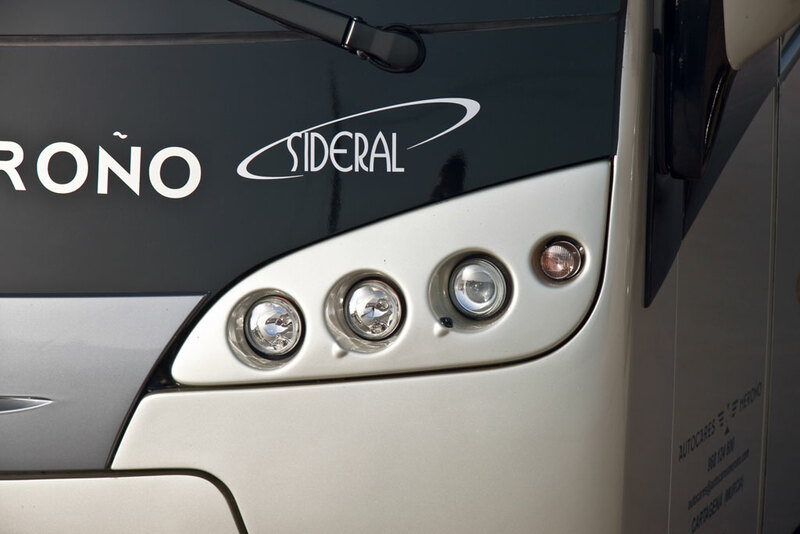 In Meroño Coaches All our vehicles have seat belts, braking systems and other advanced bodybuilders progress introduced each year on the market, safety is and will always be our top. Besides the public school routes which are awarded and subsidized private schools and who are responsible, we are available to schools for field trips, school trips and sporting events. Modern fleet and kept to the last detail, will ensure excellent service and very special situations. Arkadis.es | Experts in Web Design.